421 Edgewood Pl, Homewood, AL.| MLS# 836553 | Richard Jacks UABLIVING.com 205-910-2297 | Birmingham AL Real Estate | Contact us to request more information about our Homes for Sale in the Birmingham AL area. Approaching the finish line and ready for you to become a homeowner. Photos are of previously finished home. This fabulous spacious floor plan allows for everyone their own space. 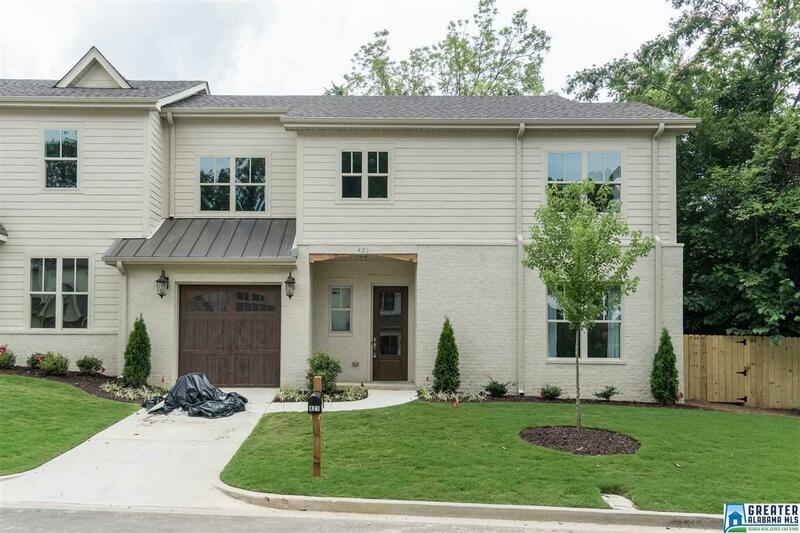 Master Suite on main level with three additional bedrooms and two baths on upper level. Unbelievable convenience, Walk to your favorite Homewood shops and dining right down Broadway. Driving Directions: From Broadway In Homewood, Turn Across From Gian Marcos Restaurant Onto Carr Ave. Proceed On Carr To Columbiana Rd And Turn Left. Edgewood Place Will Be On Your Right And This Home Will Be On The End On The Left.